HELPING OTHERS WILL HELP MY CAREER? HOW? In this blog posts you will learn why helping other people will help energize your own career. It should give you the fuel needed to sustain a longer photography career. I was given the opportunity to speak on a very cool podcast which is aimed at creative's helping other creative's, doesn't matter what you do exactly. I was interviewed by the host Eyvi and he had heard me previously on the Pat Flynn smart passive income podcast. That podcast is wildly popular for the business world and I've had the honor of being on a few of the episodes and many people saw my turnaround. I was growing increasingly frustrated with photography and I wasn't sure what my future held. This entire project, the how-to photograph project, is because I wanted to help other photographers create something amazing. Basically I wanted them to have the perks of my career and enjoy the successes of my career, and minimize the setbacks of my own career. Although I've had more good in my career than anything else. By starting this account, I was able to see the growth amongst other photographers. I was able to see them enjoy the small things, the first round of accomplishments. I had forgotten the joy of simply taking a photograph. It was more about maintaining a certain level, and reaching new heights. I forgot about the fun and creative journey. Helping other photographs do well quickly became my hobby, and helped me build many relationships. Good energy is infectious. I started this account because I thought that for every terrible thing somebody did in the industry, I wanted to create an opposite positive impact. I believe in energy and I feel that most people do, but they might label it something different. I believe in putting good things out there if you want good things to come back to you. I believe in wanting to be apart of the answer, not a part of the problem. Good things come back to you in different forms. Start small with any type of help. It’s helping you and them, and it’s good to have a slower but consistent growth. My account started with one follower, which was my own personal account. The good word will spread, with so much disingenuous accounts on the Internet… the good will rise to the top. Word will spread about you, the work you do and your intentions will take the front seat. That kind of publicity is amazing, and no paid ad could compete against that. If you’re a local photographer, help someone. Help them get back on their own feet by having a postive impact on their careers. Want to sign up and help women’s shelters? Step in and give them all wonderful bio images. Help them get back in the market, build up their self confidence. Be a part of the answer. Before you know it, the word will spread and without you knowing. Before you know it, people will come to you and want to hire you. If you want to hear more about the podcast and how I spoke on helping others, please click here. It’s a longer piece but FULL of helpful advice not just from me, but the awesome host Eyvindur Karlsson. 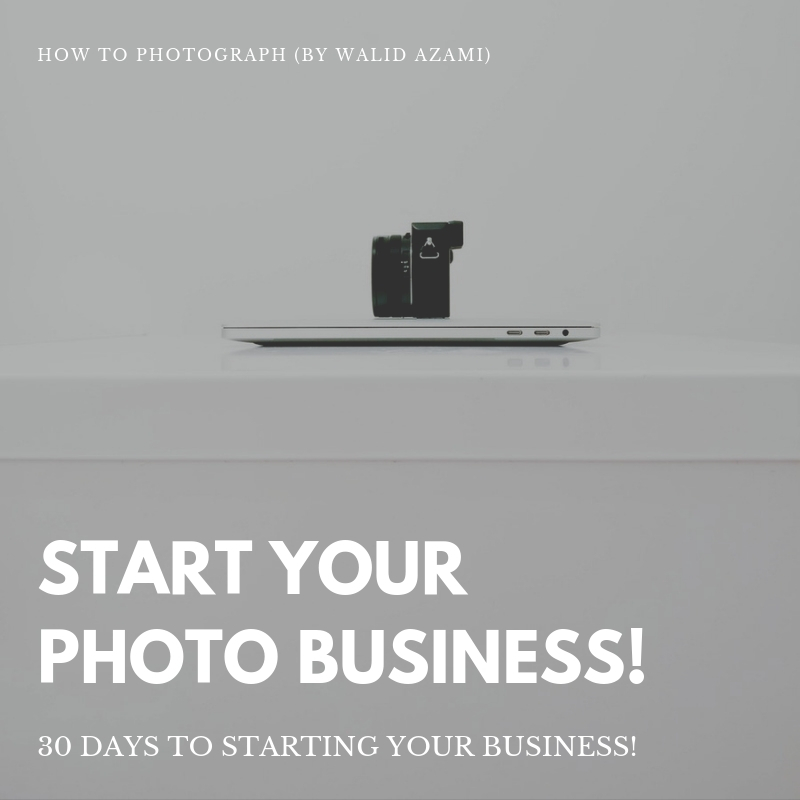 WANT TO LAUNCH YOUR OWN PHOTOGRAPHY BUSINESS? I CAN HELP! If you are a photographer looking to build your business, and you need a roadmap to help you find the fastest way to becoming profitable then I have the perfect mentorship course for you. My course which is called, "how to photograph: passion to profit” is the ultimate roadmap to finding a successful photography business. 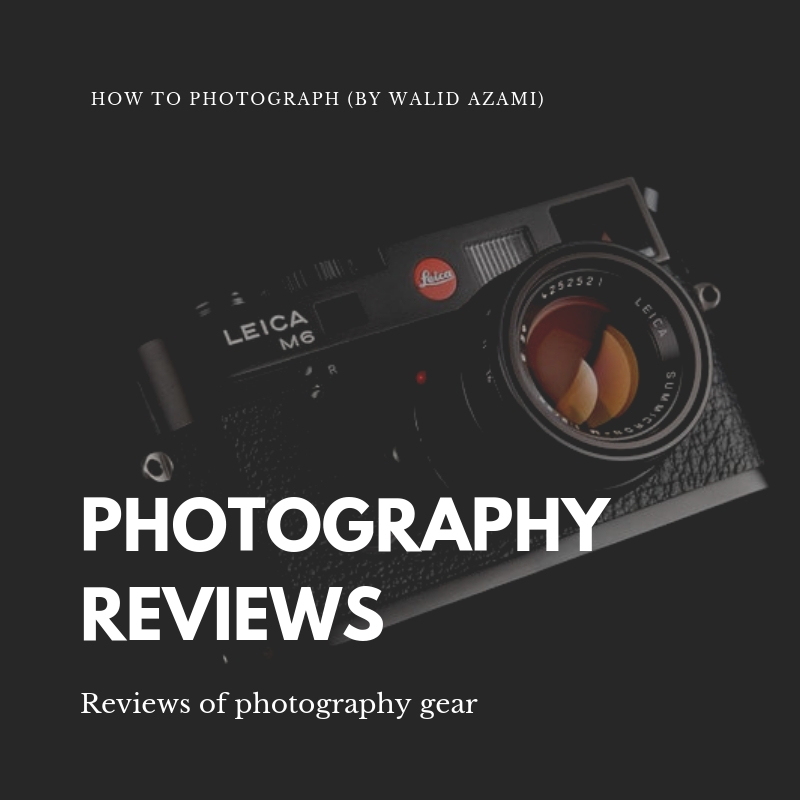 It is for the photographer who have struggled for a few years and cannot find the profitability they seek, and for the new photographer hoping to move from Hobby to a profitable business. I started a photography on my own without any money, and I bought my first camera on my last credit card. I've used to my experience of booking the largest celebrities on the planet, working for the biggest brands, and creative directing for many clients to help you build your business. If you're interested in finding out more, click here. The goal is to start making money sooner, and not waste time changing directions every few weeks. Time is money, and I want you to have more time making more money. Click here to find out more!